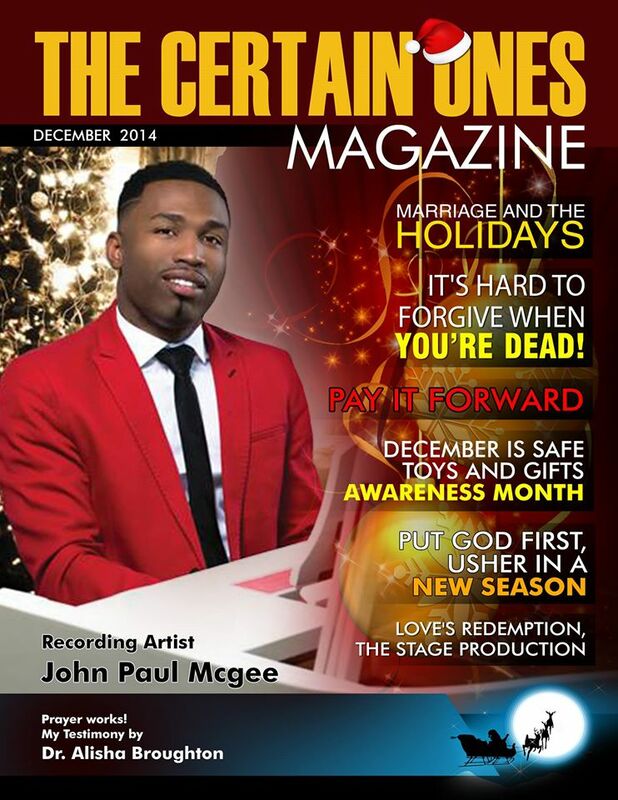 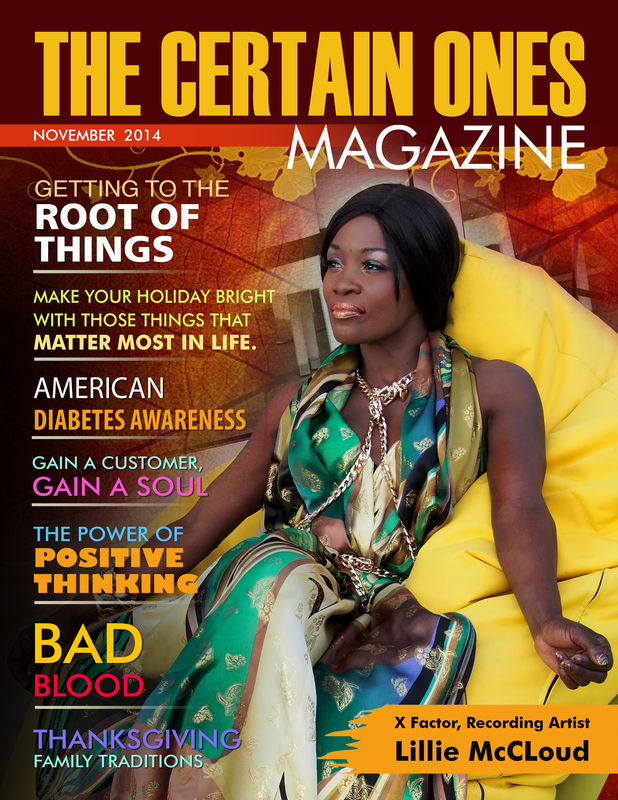 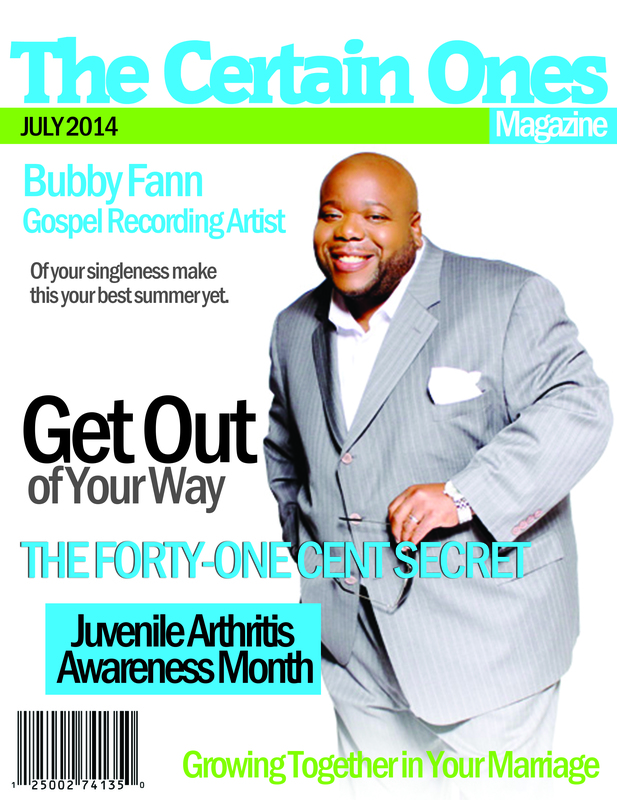 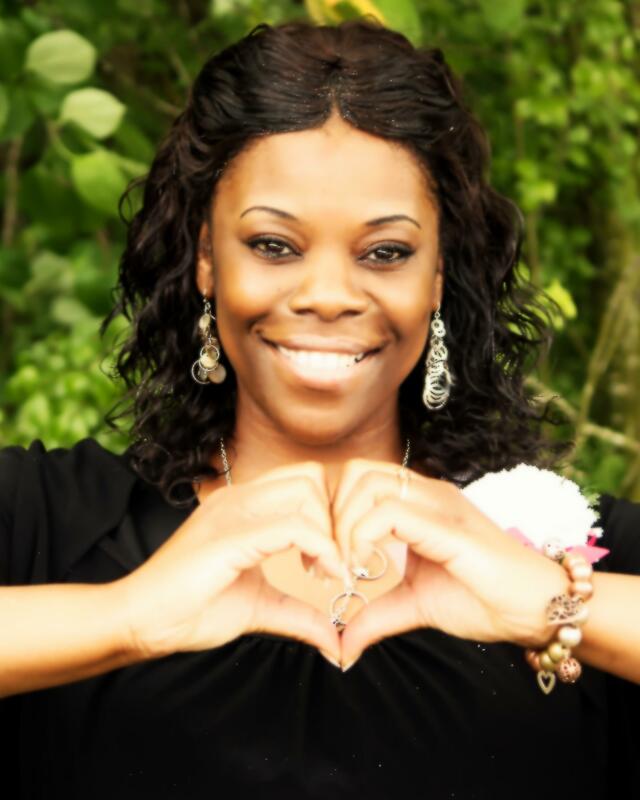 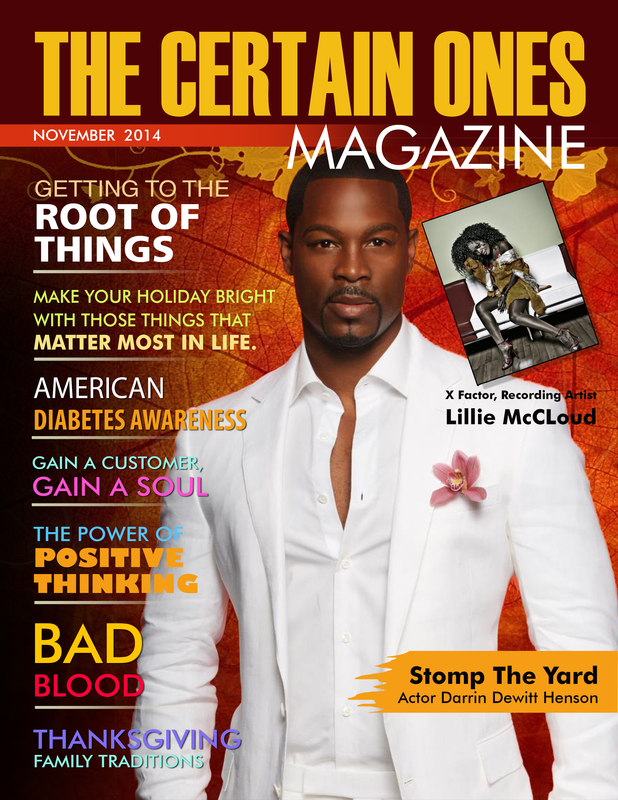 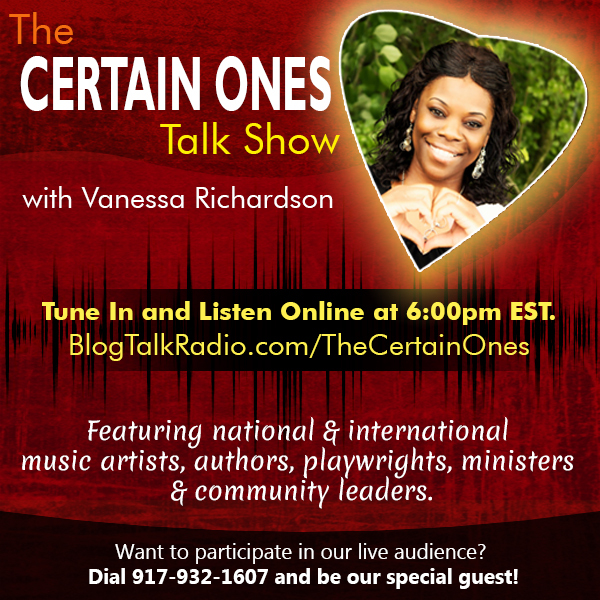 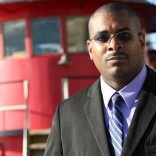 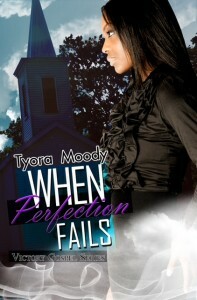 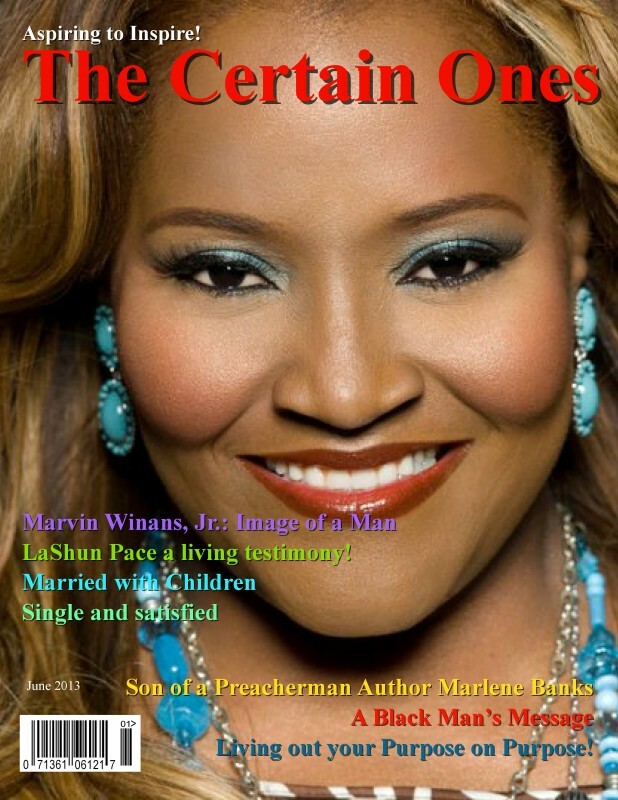 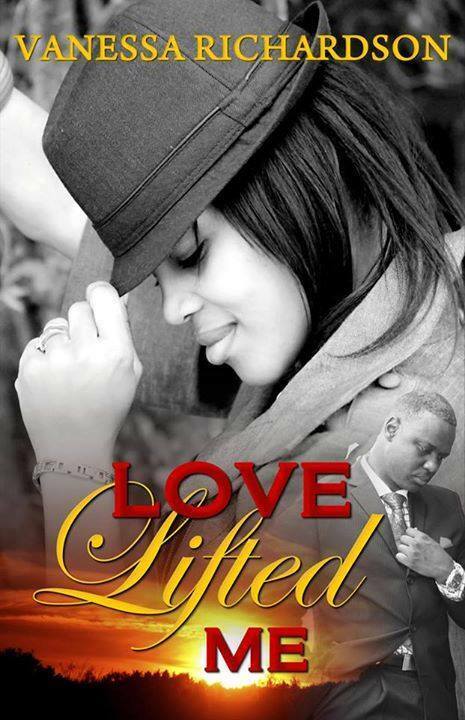 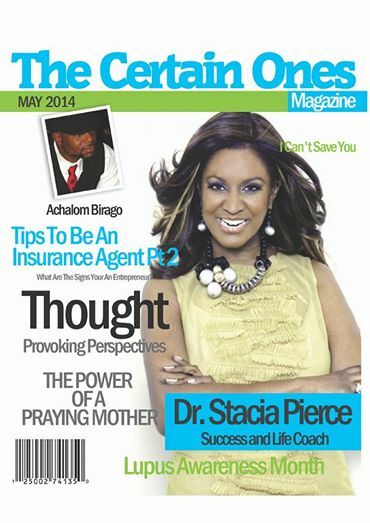 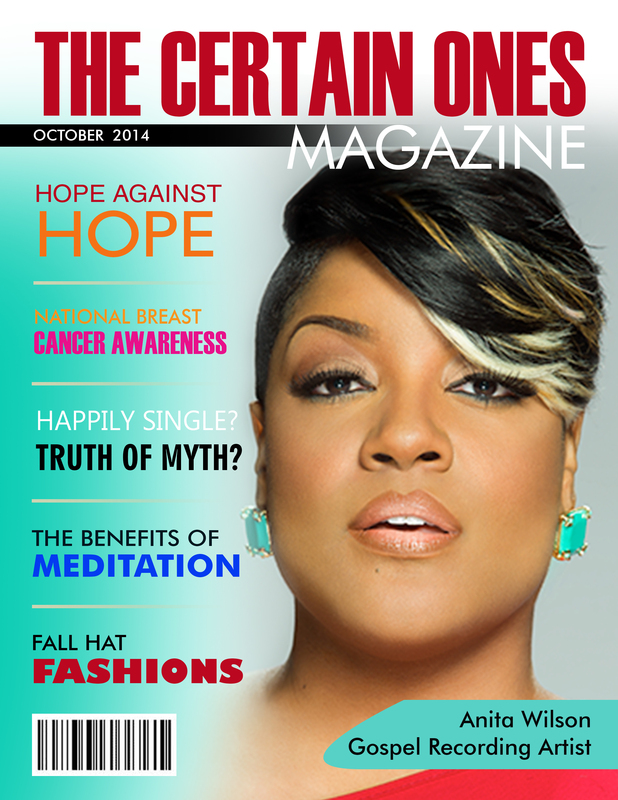 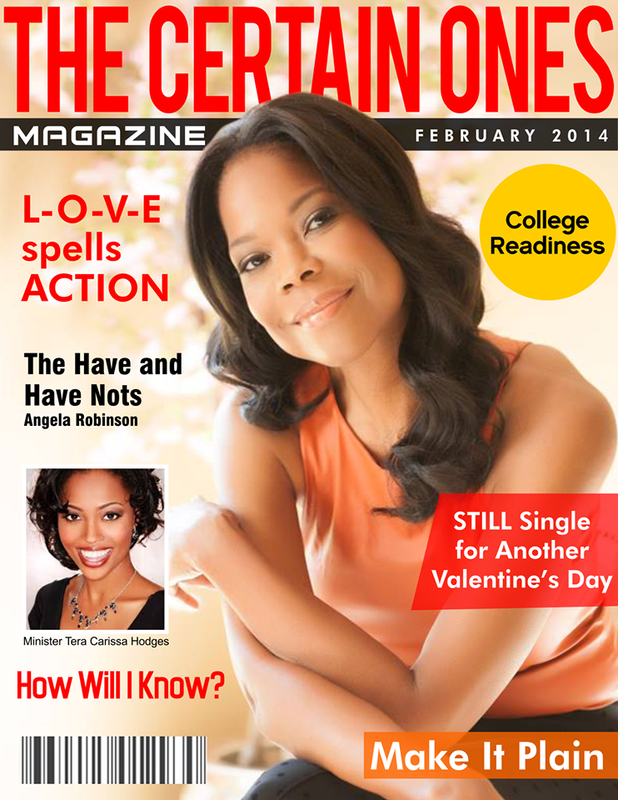 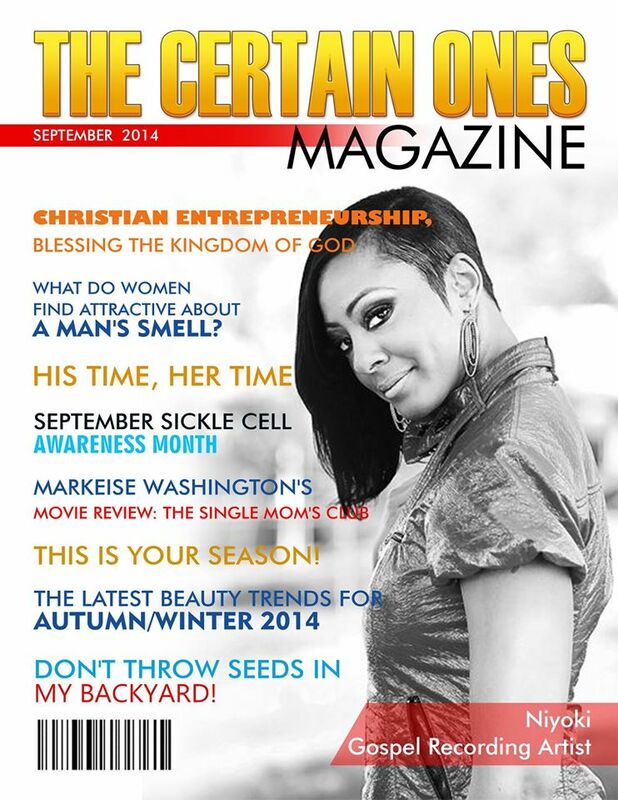 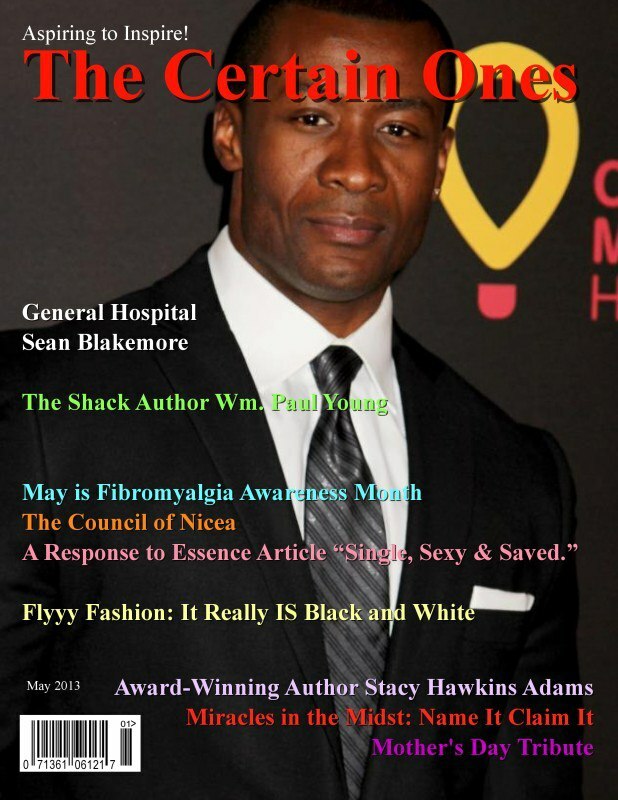 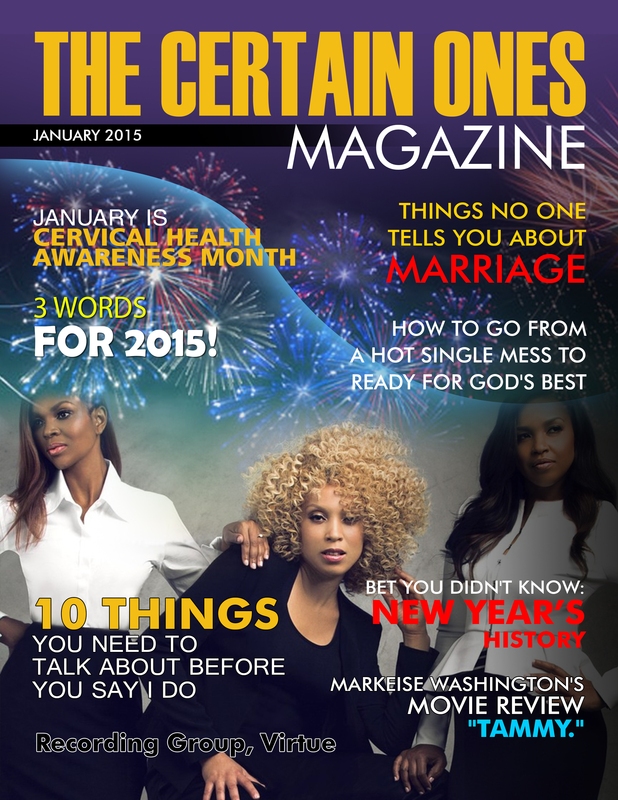 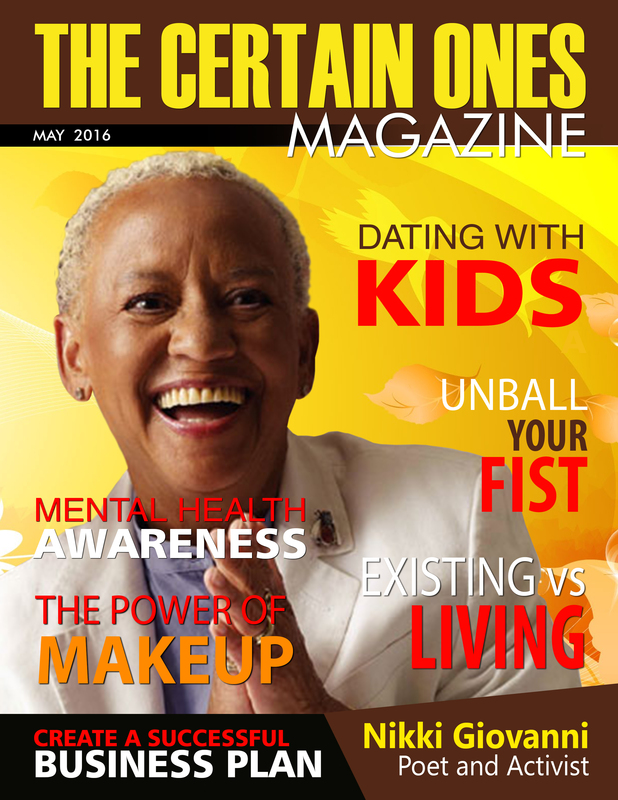 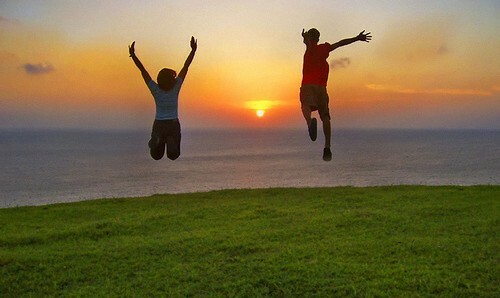 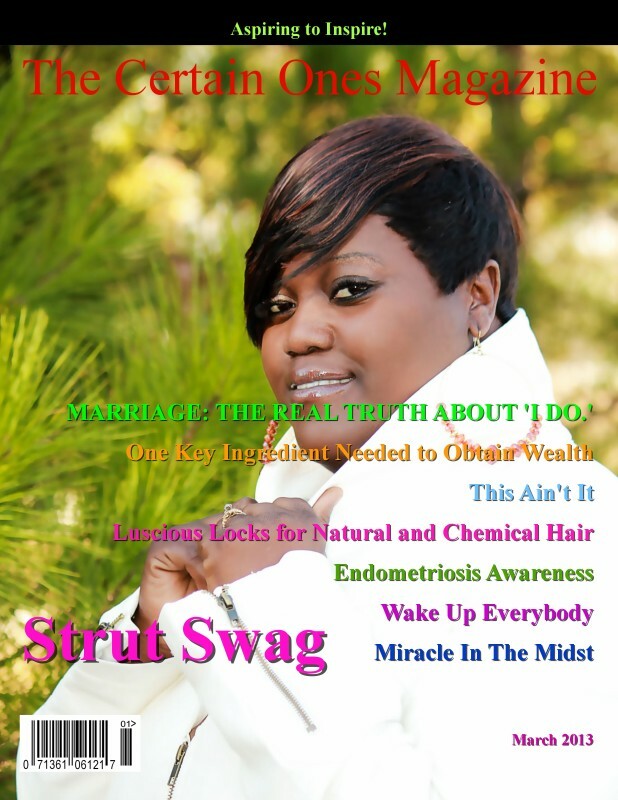 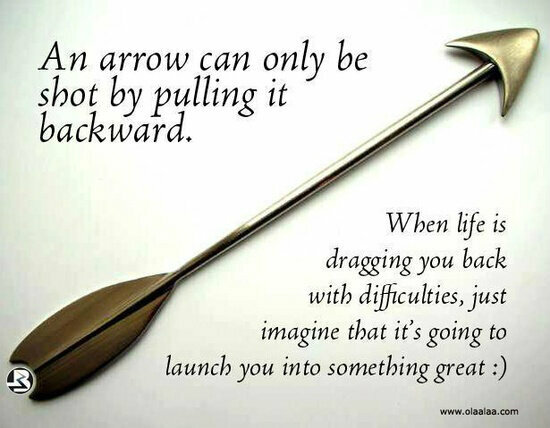 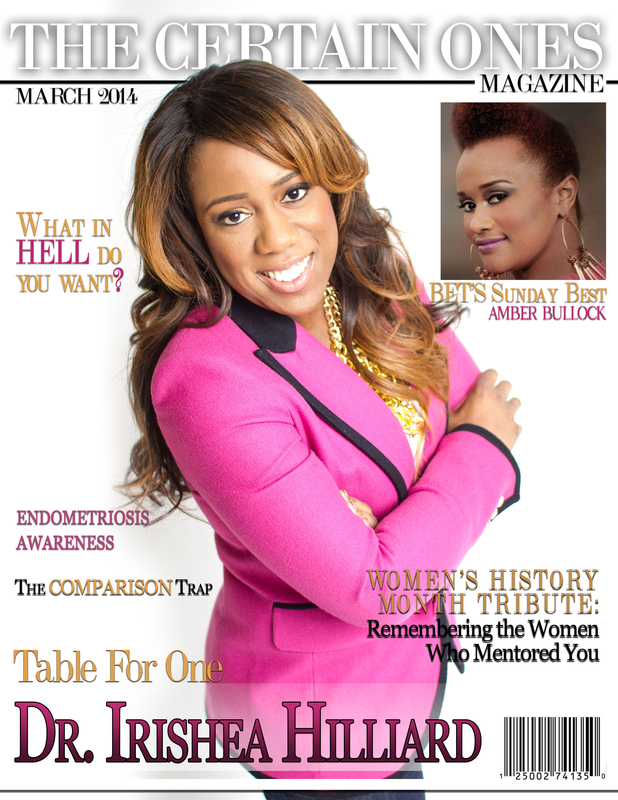 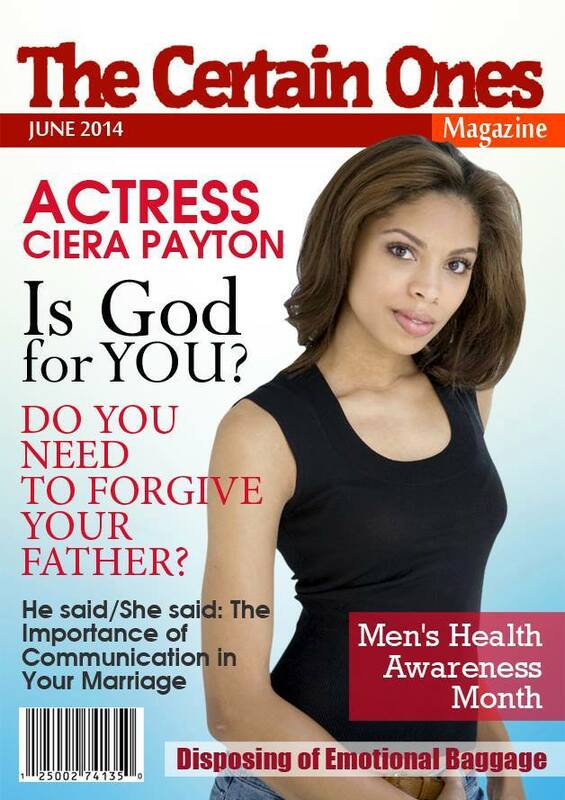 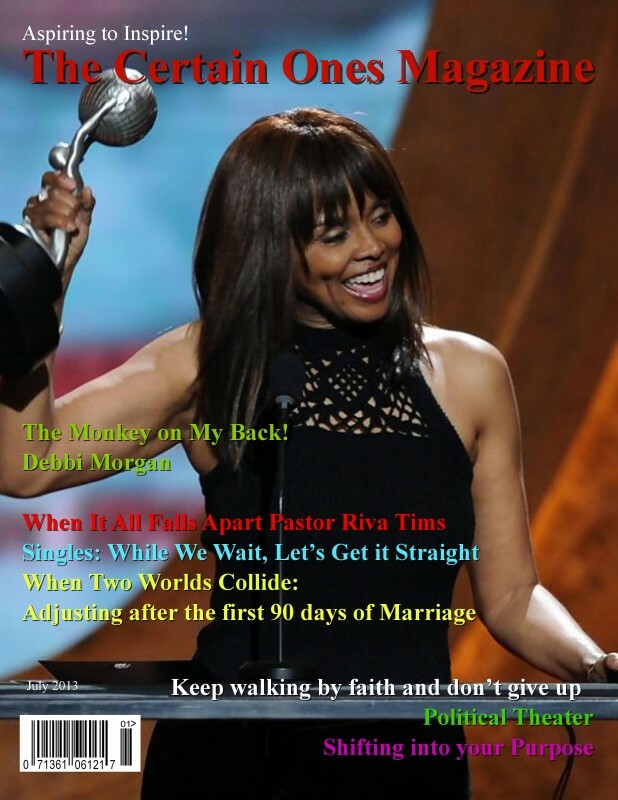 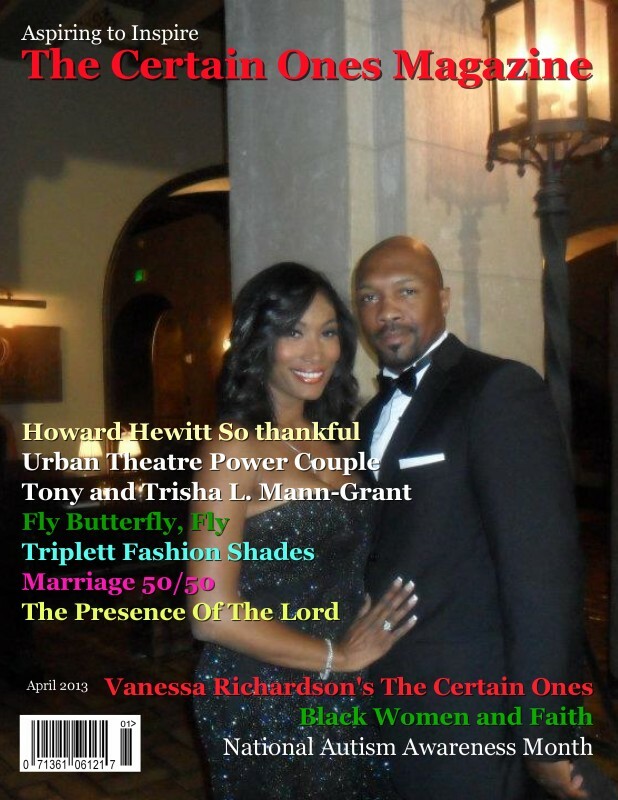 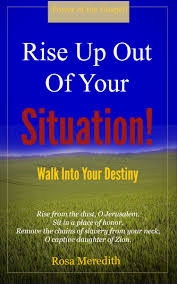 The Certain Ones Magazine | Aspiring to Inspire! 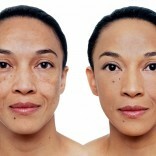 The Power Of Foundation. 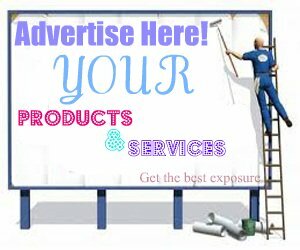 How To Flaunt it! 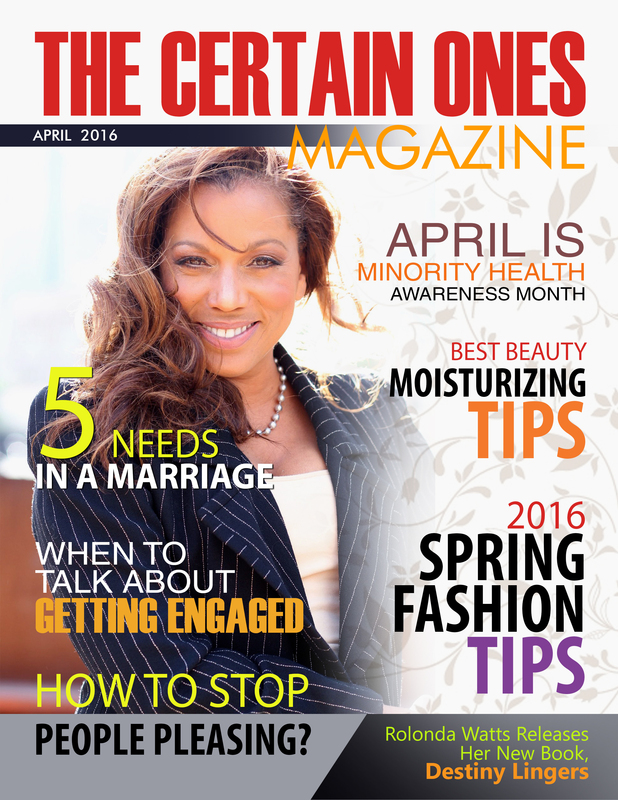 When To Talk About Getting Engaged?